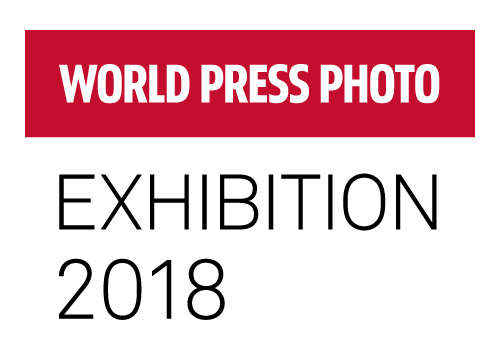 The annual World Press Photo Exhibition returns for the second time to Cambodia! 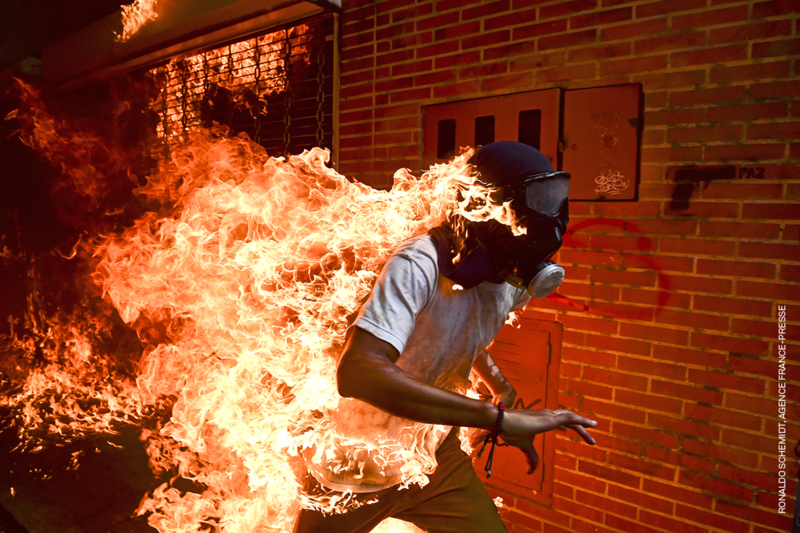 The annual World Press Photo Contest awards photographers for the best images contributing to the past year of visual journalism. 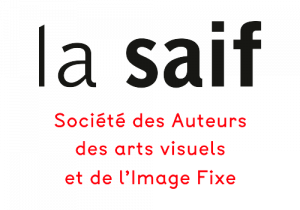 Since 1955, the World Press Photo Foundation has played a major role in visual storytellings, given visibility and support to photographers working on social, environmental and political contemporary issues.